Available where Fiber-to-the-Home is available. Save over $70 a month by bundling. Long Distance is billed at a low 7 cents per min. VOICE MAIL - Receive messages by email, on your TV*, or phone! 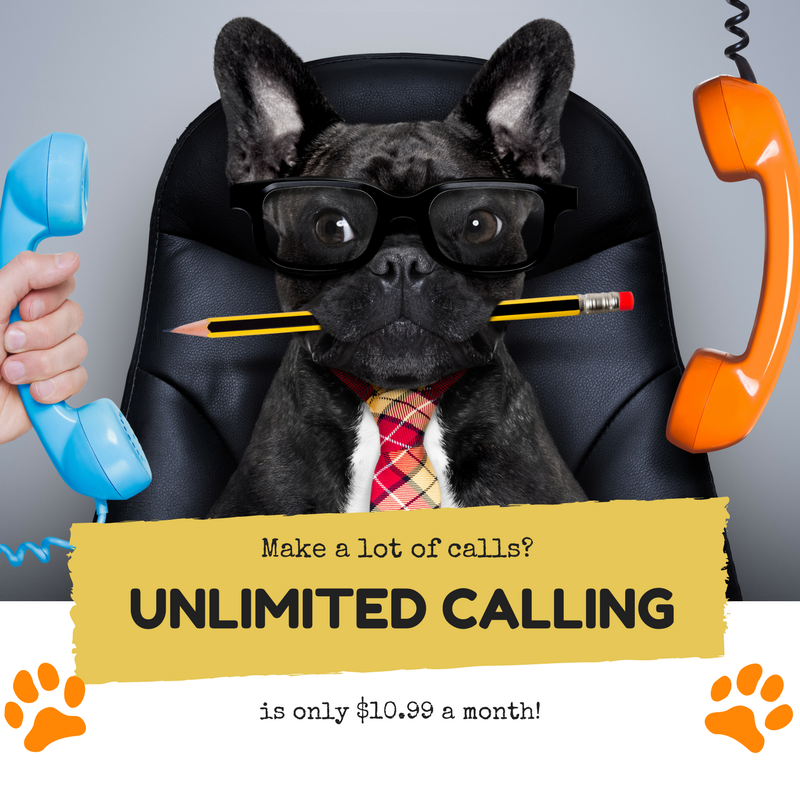 Click here to learn about voice mail packages. Free Basic Installation ($150 value) with 1 year agreement! Save over $70 / mo by bundling. VOICE MAIL - Check messages with our web portal, by email, on your TV*, or phone!